The mobile workforce app is an extremely effective method of tracking mobile workers designed for both Android and iOS. Collating work hours for field workers and those not office-based is essential. 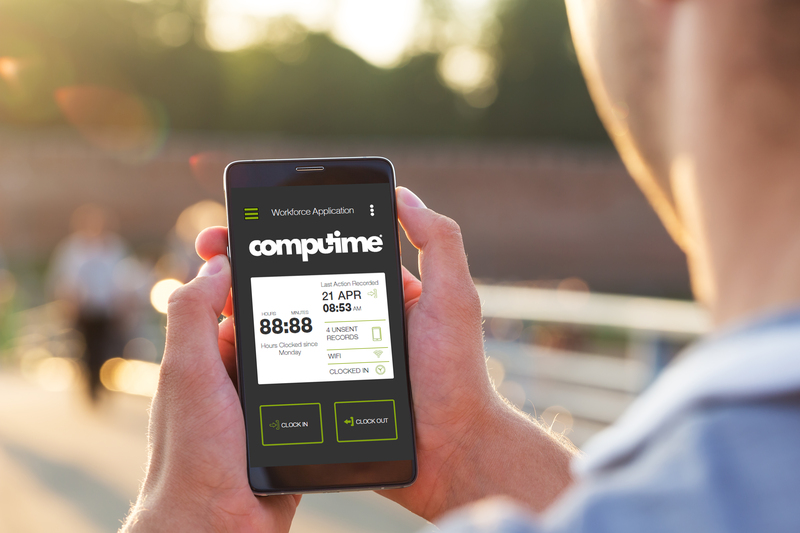 Mobile Workforce App is a way of allowing employees to use their mobile phones to clock in and out electronically. 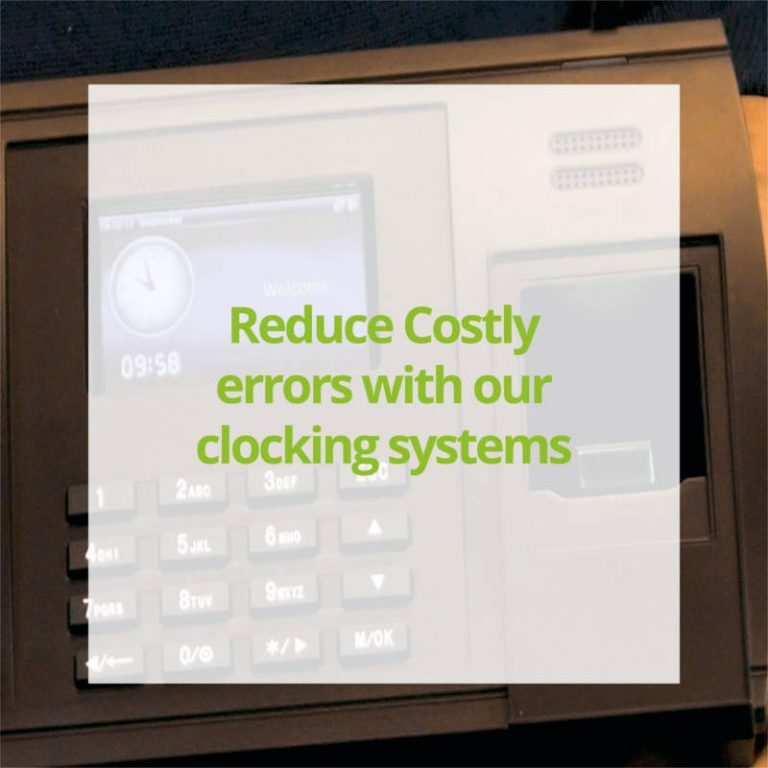 If the mobile signal is out range, the clocking software will back up the data until a suitable signal is established and then synchronise the information as soon as possible. The date and location information will remain the same as if it had been uploaded in real-time. 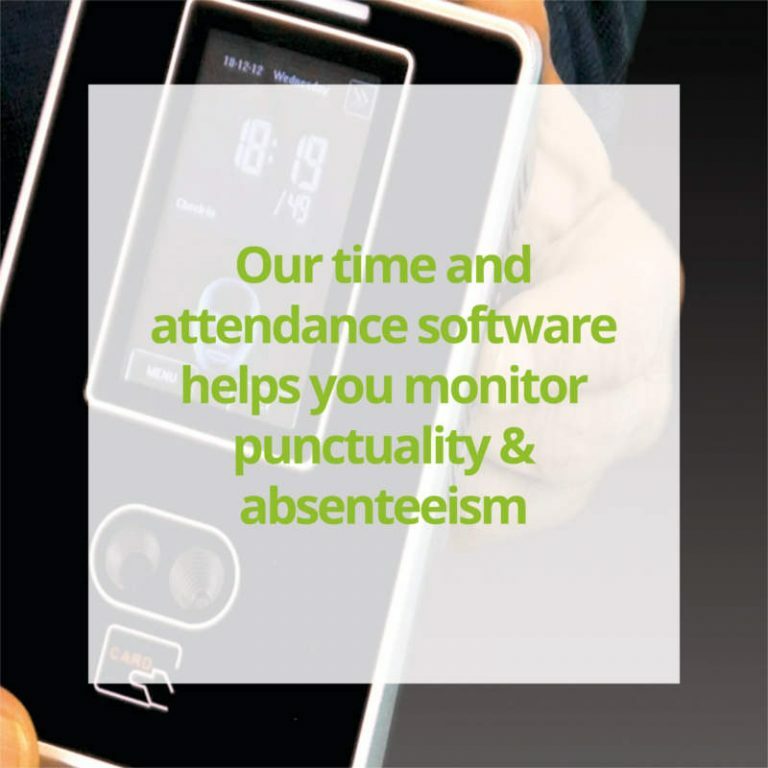 The RealTime mobile workforce App is an affordable time and attendance solution to track remote workers time and attendance. 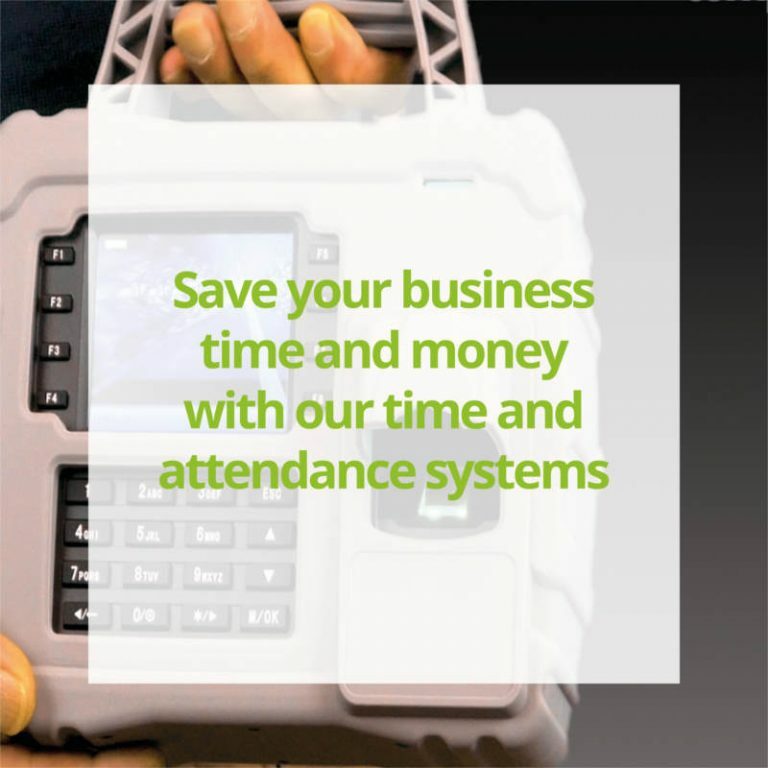 This time and attendance software can be used in all service organisations such as home assistance, care homes, cleaning companies and service engineers, and also can be utilised for sales people, insurance surveyors and employment agencies.